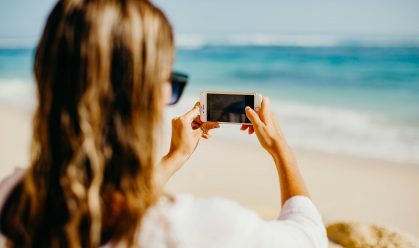 Although Instagram is best known as a platform to share your most beautiful photographs, video is becoming a bigger and bigger part of the popular platform. 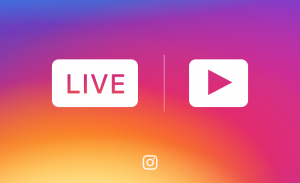 With the launch of IG Live in 2016 and IG TV in 2018, the platform (and it’s users) are embracing both ephemeral and long-form video. 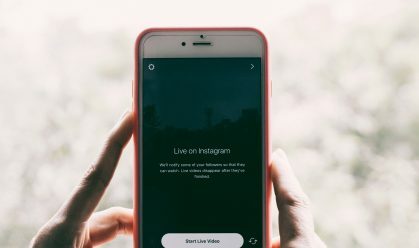 If you don’t currently have a video strategy on Instagram, there is good data to support creating one: videos on Instagram get 21.2% more interactions than single images and 18.6% more interactions than carousel posts. Live video is given priority in the newsfeed. Your content gets bumped to the first position in Stories at the top of user’s feeds. Followers who haven’t turned off notifications will receive a message alerting them that you are going live. Speaking and interacting directly with your audience is a great way to build relationships and trust. 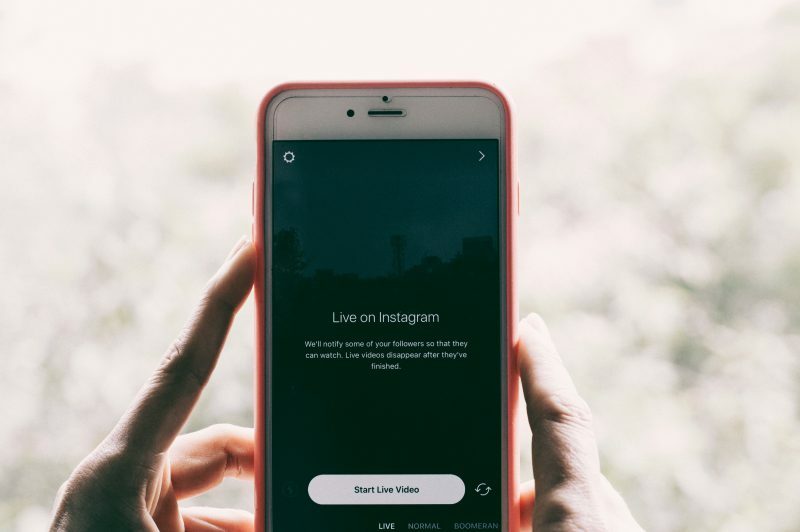 Now that you are convinced of IG Live’s importance, here are our top 14 tips to make the most of this exciting Instagram feature. Whatever reason you have for hosting your live stream, think about the desired action you want your audience to take, and remind them of it throughout the video. Identify which metrics you will use to track whether or not the live stream was successful. 2. Practice and Prepare. 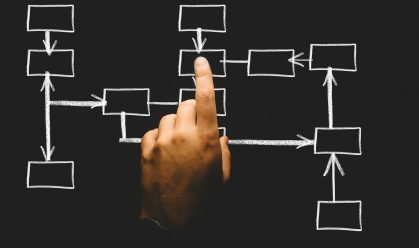 Your videos shouldn’t be overly scripted or rehearsed, but it’s always a good idea to have a plan in place. Ahead of your live stream, create a loose script and run through what you want to say. This will reduce the chances of mistakes while you’re live. It’s also good to have an idea of how long you will be live. Is your video well lit? 3. Configure settings to automatically save your IG Live. Visit Instagram Story settings by hitting the gear icon in the top left corner of your stories screen. From this screen, you can toggle on (or off) the settings to: add your video to your Stories, allow sharing, save your video, and post automatically to Facebook Stories. All of these features can help to increase the reach of your video. From this screen, you can also choose to only share the video with certain followers. This is a good strategy to use if you have exclusive content you want to share with specific customers. 4. Promote your live stream in advance. Once you’ve decided on a date, time and topic for your Instagram Live, let your followers know about it in advance. This way they can set the time aside and make sure to tune in. 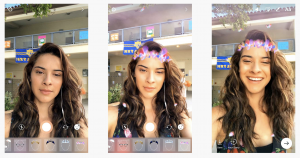 Instagram Stories is an excellent platform to use for pre-live promotion because the audience is already accustomed to seeing your brand on their Stories. We also recommend using all of your other platforms to build buzz for the live stream. Email can be particularly useful, especially if you include an ‘add to calendar’ option for readers. 5. Embrace the ephemeral nature of IG Live. Make sure to discuss the limited time nature of the video and any exclusive offers that will be available both ahead of time and throughout your live stream. Capitalize on your audience’s FOMO – make them feel like they can’t afford to miss out on the live stream. Consider offering a limited time only coupon code or making a big announcement during the video to encourage your audience to tune in when you are live. 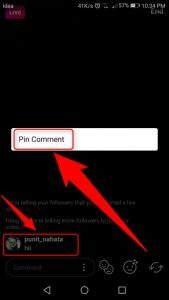 Navigate to the ‘pin comment’ feature and then type the ‘title’ of your video in the comments section of the Live Feed. 7. See who’s watching your live stream. To see who is watching your Live broadcast, tap the eye icon on the top left corner of your screen. As you go live more often, you may start to recognize specific followers. 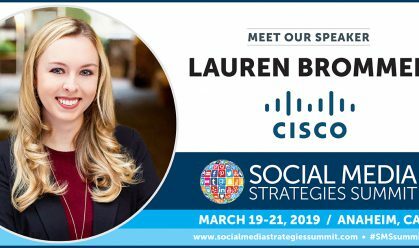 Continue to nurture relationships with your most-engaged viewers by speaking directly to them in your video, giving a shout-out or asking them a question. 8. Add a question sticker. When you post the questions sticker to your Instagram story, people can tap the sticker in your story and type a question to ask you. You can then answer the questions you receive during a live Q&A with your followers. This interactive feature is perfect for a Q&A live stream, explaining the features of a product or service, or interviews. 9. Use the Add a friend feature to interview someone in your live video. Adding others to your Livestream not only creates a more engaging experience, but it also allows you to tap into another person’s followers. This expands the reach of your Livestream beyond your own audience. To add a friend, tap the two smiley faces icon from your live screen to bring up a list of friends. Tap on a person’s name to invite them to join your live video. Make sure to have your friend tune into the video when you go live since you can only invite someone who is already viewing your live video. 10. Boost engagement and playfulness with a face filter. If your audience starts to dwindle during your Livestream, adding a face filter can inspire comments and likes. According to Instagram, the top face filters are the Puppy Ears, followed by sleep mask, bunny ears, love with heart-shaped darts and koala ears. 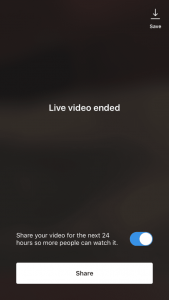 After IG Live – Your work isn’t complete once your livestream has ended! Share you video for the next 24 hours so more people can watch it. 11. Share your video to your Instagram Stories. To get the most eyes on your video, save it to your Stories so that those who missed it can watch for the next 24 hours. You can also create an Instagram post alerting followers to check out your video before it disappears. 12. Review your direct messages and follow up with anyone who reached out to you. If followers asked questions or made comments via direct message during your Livestream, it’s important to respond to them right away while your brand is still top of mind. Use these direct messages to keep the one-on-one conversation going as long as you can – ask for feedback and get to know them. 13. Make sure you save your video to your camera roll. This allows you to share it to other platforms. It’s also a good idea to replay it to learn what you liked and didn’t like about the livestream. This is valuable in making adjustments for future IG livestreams. 14. Take note of your video metrics to use as benchmarks for future live videos. Revisit the goals and metrics you set before your livestream and assess how this video performed. If it’s your first livestream, use these metrics as a benchmark for future campaigns. According to Animoto, video is the number one type of content consumers want to see from brands on social media. Live video, in particular, has the capability to drive more engagement, increased interaction and ultimately, greater results. 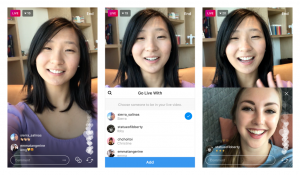 With 1 in 3 daily Instagram users saying they have become more interested in a product because they saw it on IG Stories, Instagram Live has the potential to push your audience even further through the customer cycle. Looking for more?! 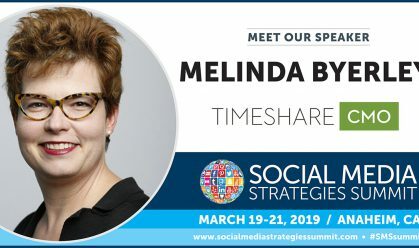 Check out all of our latest insights into Instagram marketing and be sure to register soon for one of our upcoming in-person or virtual social media marketing conferences!